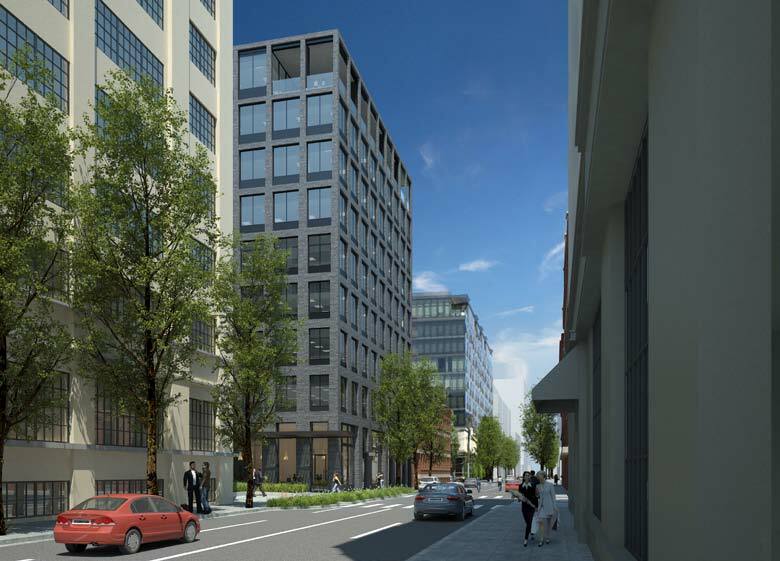 The Portland Business Journal reported that Simple will move into developer Killian Pacific’s latest building, 120 SE Clay. The new building will be located directly adjacent to the recently completed Clay Creative office building, which is already occupied by the rapidly growing online bank. The “Yes for Affordable Homes” bond measure is raking in campaign cash, reports the Portland Mercury. 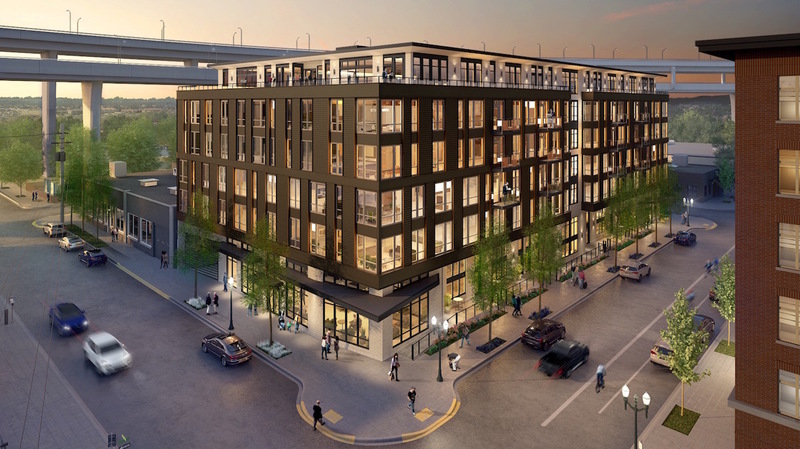 The $258.4 million affordable housing bond measure has raised $170,000, according to filings. 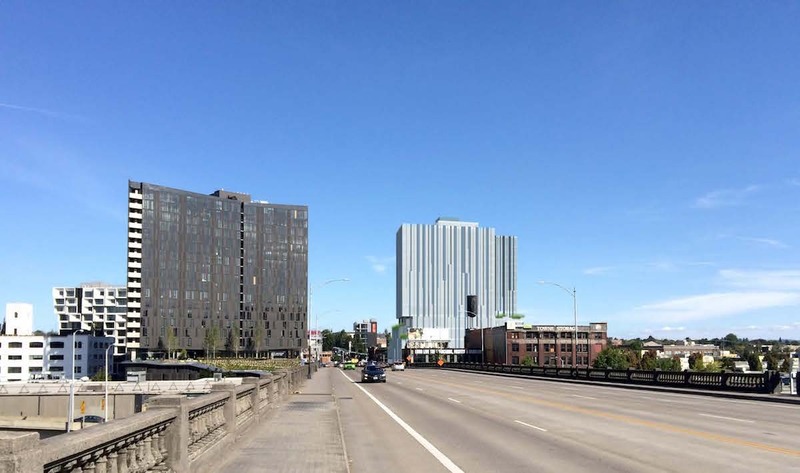 The City Council approved the Portland Development Commission’s Gateway Action Plan. 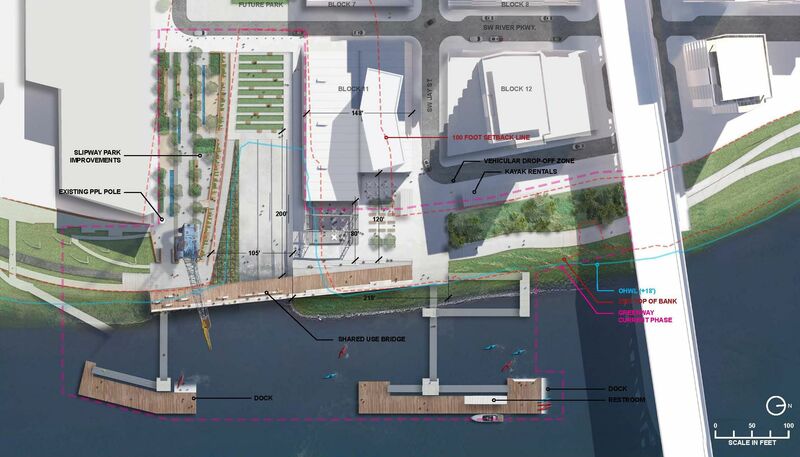 The Oregonian reports that new plan will concentrate on the Halsey/Weidler commercial district. The Business Tribune wrote about Innovative Housing’s first high rise project, at NW 14th & Raleigh. The 93 unit is set to go before the Design Commission for approval on September 22nd. 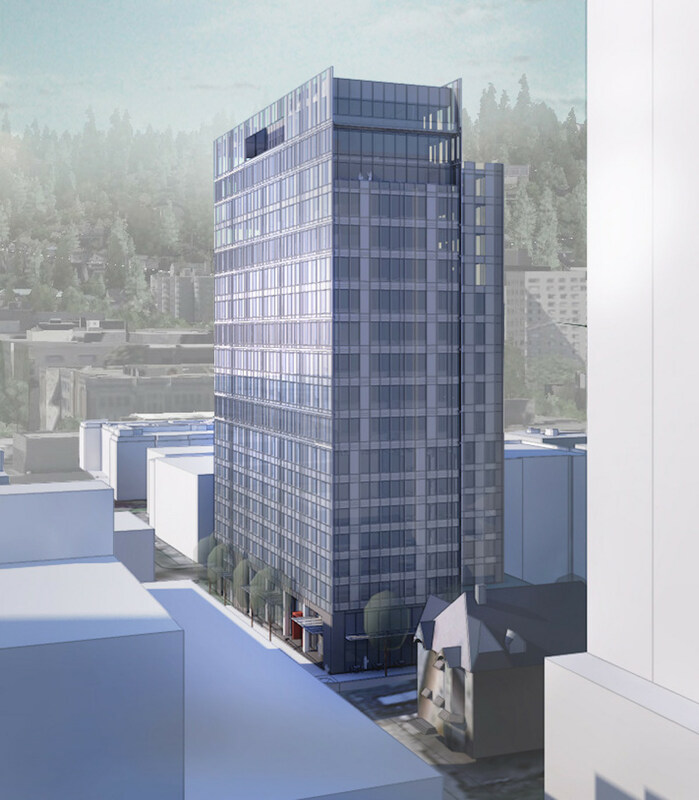 The DJC wrote about how Central City property owners are fighting changes that would see allowable building heights reduced* in parts of Downtown, as part of the Central City 2035 Plan.